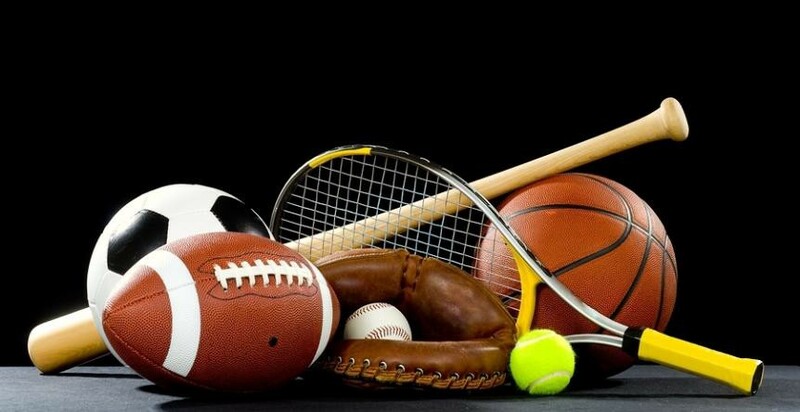 Payton MacNair and Tyler Collins were named the CHS Athletes of the Month for April. 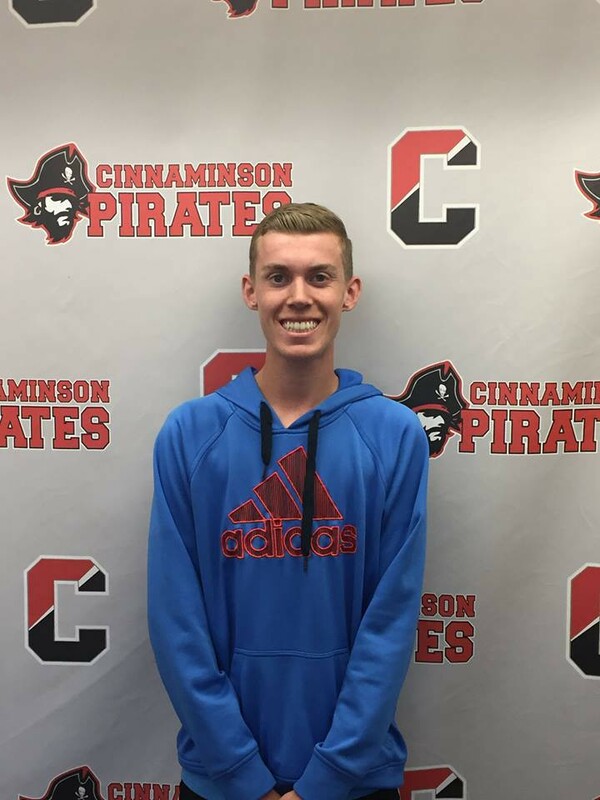 Cinnaminson High School students Payton MacNair and Tyler Collins were named the Cinnaminson High School Athletes of the Month for April. Photo courtesy of Cinnaminson Township Public Schools. 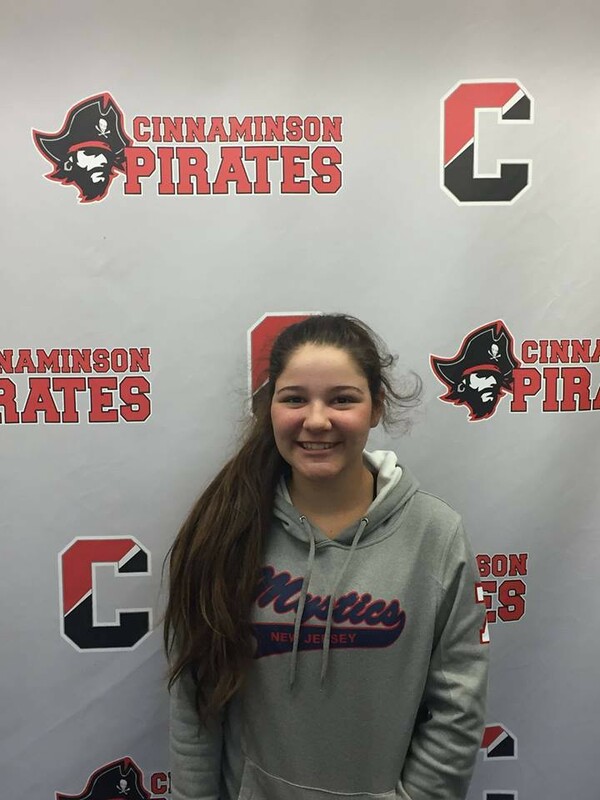 Freshman softball player Payton MacNair is a first-year varsity player. She batted .583 for April and has 8 doubles, 4 triples and leads the team with 20 RBI’s. Not only has Payton had an outstanding month at the plate, she has also played solid defense for the team and is one of the team’s most consistent players day in and day out, according to the district. The team is off to one of its best starts in recent years with a 11–3 record for April and is in contention for the division championship. The team as a whole has already surpassed a number of batting statistics from the previous season thanks to Payton and a number of her teammates. Senior boys tennis player Tyler Collins compiled a record of 7–0 for 2nd singles in team play for April. His record in tournament play — BC Open and BCSL Open — is 3–1, only losing to Lenape in a 3 set match. On the last weekend of April, he defeated Trenton Catholic & Rancocas Valley both in 2 sets to advance to the BCSL Open Finals. Tyler is not only a senior captain for the tennis team, but an honor student with an “A” average. Tyler plans to attend TCNJ in the fall with a major in elementary education.